The INFINITI Qs Inspiration is a sports sedan concept developed for the electrified era. Revealed for the first time today at Auto Shanghai 2019, it offers a new perspective on sports sedans with an elevated driving position and high-performance electrified all-wheel drive power. 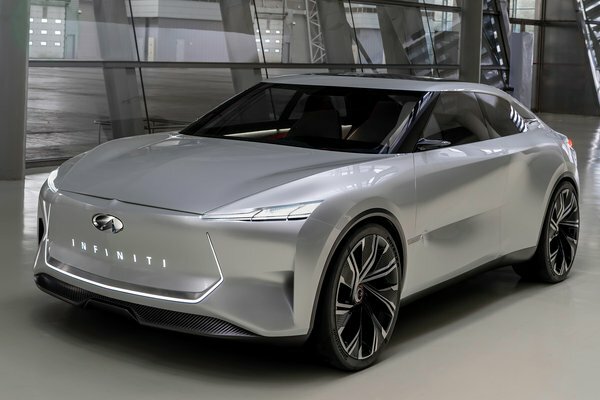 Representing INFINITI's desire to challenge tradition, the Qs Inspiration previews a forthcoming production model and hints at the company's electrified future, in which the brand will offer electric and e-POWER powertrains across its...Read.